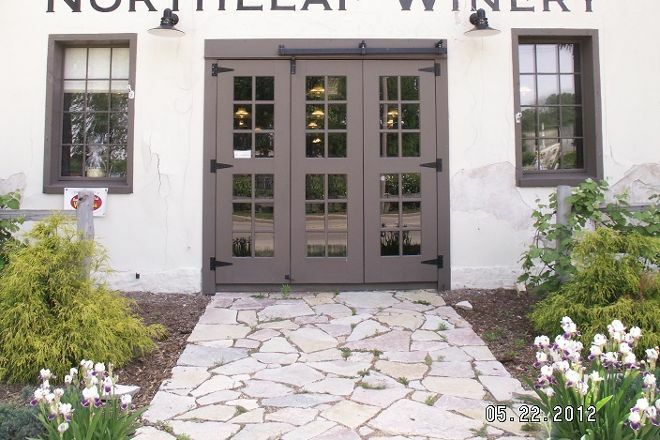 Share a bottle of wine and a cheese tray with friends at Northleaf Winery, a small family estate with a tasting room inside a 19th-century building listed on the National Registry of Historic Places. 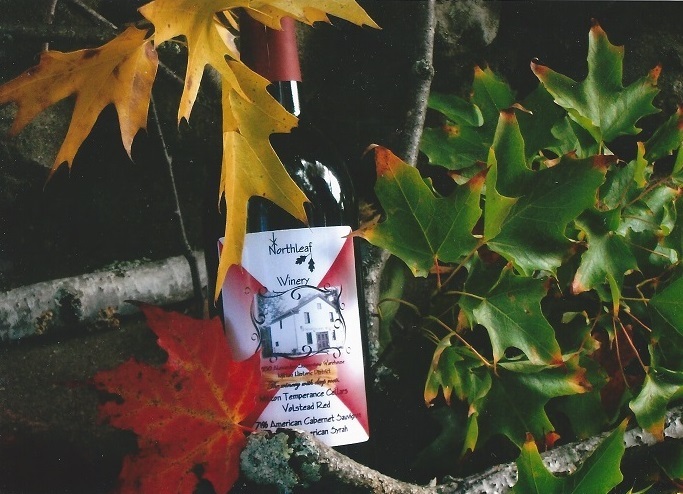 Using grapes grown across the country, the owners produce wines on site, in craft batches. In addition to tours, available by reservation, the estate includes an event space with a large outdoor deck, equipped with a commercial kitchen for catering. 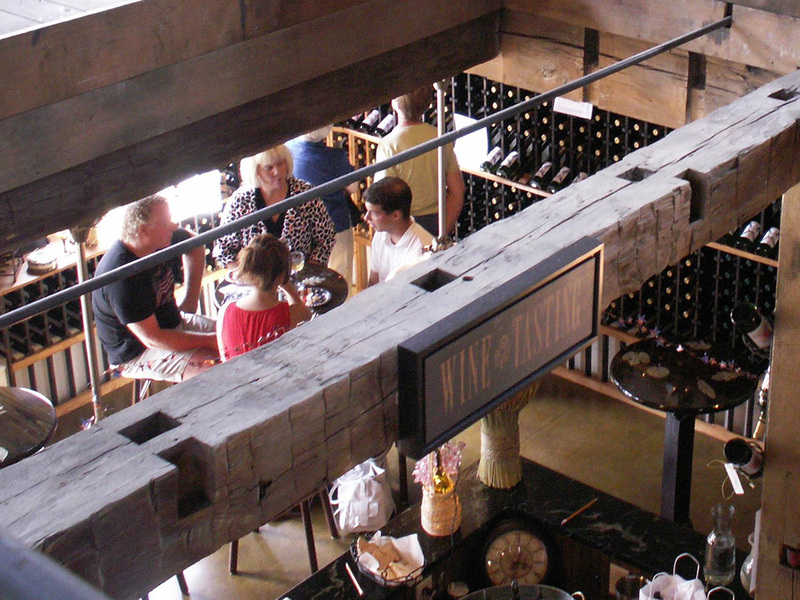 A spacious guesthouse above the bistro serves visitors looking for a romantic getaway in a cozy setting. Check the website for upcoming special events, gift cards, and information on how to book activities online. 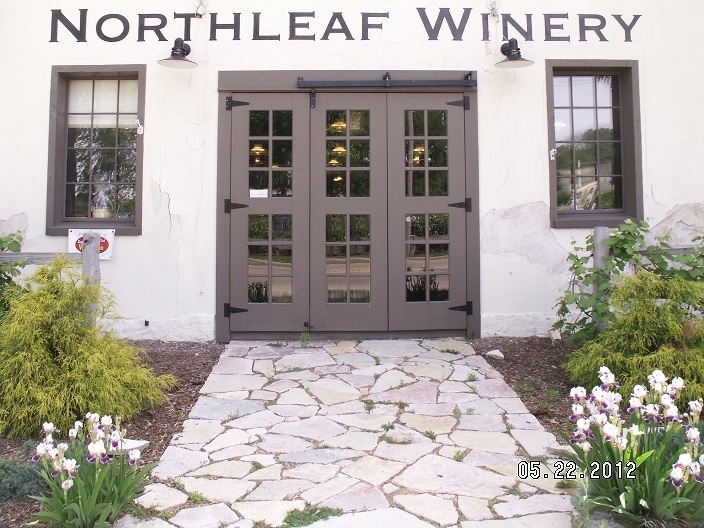 To visit Northleaf Winery on your holiday in Milton, and find out what else Milton has to offer, use our Milton tour itinerary planning site . Lovely little winery with lots of wines to fit any preference. The restoration work on the building was nicely done and the live music on Fridays is a lot of fun. Last time we came the bar tender was rude. Told us we had to sit at the bar to do any wine tasting. Will not go back.